We wait for the moon.We watch for the moon.We watch for the Ramadan moon.We give to the poor, and read Qur_an, under the moon.We live our faith, until next yearunder the moon, under the moon,under the Ramadan moon.Ramadan is one of the most special months of the Islamic year, when Muslims pray, fast, and help those in need. 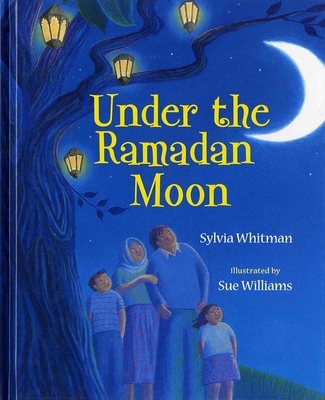 Sylvia Whitman's lyrical story, with luminous illustrations by Sue Williams, serves as an introduction to Ramadan_a time for reflection and ritual with family and friends. A detailed note about Ramadan is included.